UNC Kenan-Flagler Business School is committed to developing transformative entrepreneurial leaders as founders, funders and growth executives. The Entrepreneurship Center, founded in 1997 through the generosity of Frank Hawkins Kenan, delivers the most comprehensive, hands-on and enduring entrepreneurial education anywhere through the unique Learn, Launch, Lead (L3) framework. The Eship Center’s broad-spectrum entrepreneurship curriculum fosters a collaborative, hands-on and results-driven learning environment which helps build an entrepreneurial mindset. Commitment to students extends beyond graduation, with support for career transitions through a global network of alumni mentors and coaches. 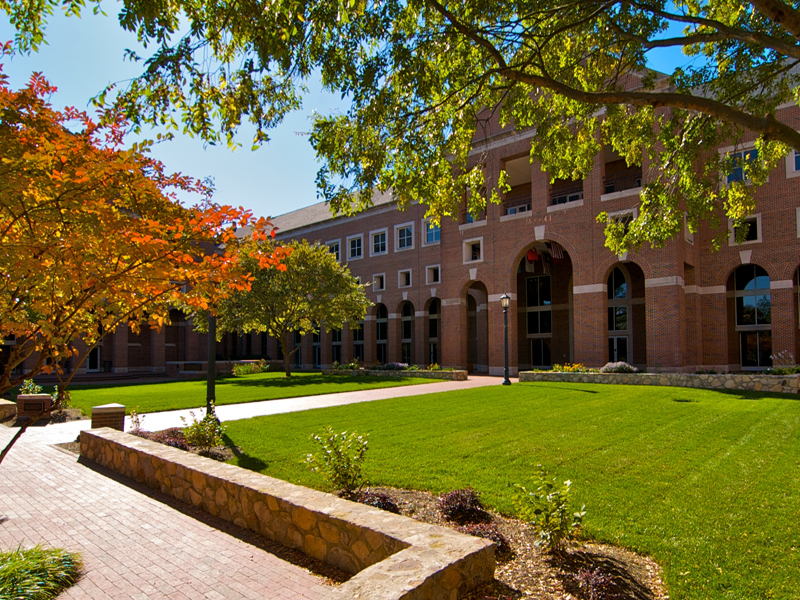 UNC Kenan-Flagler Business School is committed to developing transformative entrepreneurial leaders as founders, funders and growth executives.